What is marriage? Why is the government involved with marriage in the first place? What purposes does the institution serve? We believe these questions need to be answered before we can have any sort of productive conversation about public policy related to marriage. And because the conversation has moved forward without good answers to these questions, the public debate over marriage has been confusing and contentious. The Discussing Marriage Project is a new resource that is designed to help bring clarity to the conversation, and to provide those who support traditional marriage with the resources they need to do so in a persuasive way. The team at www.discussingmarriage.org is developing a library of articles and videos that present the best articulated reasons for supporting traditional marriage as a matter of public policy. The primary purpose of the site is to demonstrate that it is possible to support traditional marriage in rational, civil, and respectful ways, and that those on both sides of the debate should be treated with dignity and respect. 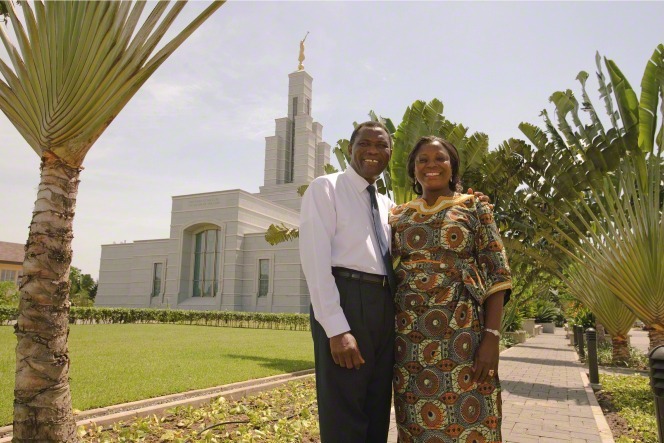 They ended that prophetic proclamation with a call to action: “We call upon responsible citizens and officers of government everywhere to promote those measures designed to maintain and strengthen the family as the fundamental unit of society.” Since then, Latter-day Saints heeded that call, and supported efforts to define marriage as between a man and a woman in states and nations where they live. In recent years, however, we have watched with dismay as both courts of law and courts of public opinion have demeaned those efforts as motivated by bigotry or hatred. State marriage laws have been repeatedly struck down by state and federal courts, and the legitimate democratic processes by which these laws were enacted have been ignored. The prevailing sentiment in the media is that these laws are an effort to force our private religious dogma onto others using the legal system, and that there are no secular, public sphere reasons to support traditional marriage laws. However, scholars, researchers, and thinkers across a variety of religious belief systems — and many with no religious belief system at all — have articulated strong, secular reasoning for why traditional marriage is sound public policy. However, their work is not always well known, nor is it always well-understood. We are attempting to change that. In our day and age, because religious reasons for supporting public policy have lost much of their persuasive currency, we believe that we need to practice expressing our views on public policy using the rhetoric of secular political discourse. The new site, www.discussingmarriage.org, is a work in progress. The goal is to create a definitive catalogue of the best reasons to support traditional marriage, and to summarize them in a way that’s easy to understand. Each week, the editors will be publishing new installments until the project is complete. Each installment includes a short article explaining the basics of the argument and a brief 4-5 minute YouTube video. Some installments will also include an optional longer, more detailed explanation, as well as a list of potential questions and answers that readers may have, and a list of related readings. We hope that those who support traditional marriage will feel more comfortable voicing their opinion if they are able to article precisely why traditional marriage isn’t just good doctrine, but also good public policy. We hope that readers of the site will feel comfortable sharing the articles and videos as they are released, and by so doing saturate their social media world with rational, civil, and thought-provoking material about the subject. First, check out the site. Read an article or two. Watch some of the videos, and get a flavor of what it’s all about. Then, if you like what you see, sign up for the email newsletter, so that you can be notified when new content is published. After that, like the Facebook page! This way, you can more easily share content as it is published on your Facebook feed. Then, when you engage in conversations with your friends and family about the marriage issue, bring their attention to the project. Feel free to link to the videos or articles (in a civil way) to answer questions about your perspectives. Before the ultimate victory of the forces of righteousness, some skirmishes will be lost. Even in these, however, let us leave a record so that the choices are clear, letting others do as they will in the face of prophetic counsel. There will also be times, happily, when a minor defeat seems probable, but others will step forward, having been rallied to rightness by what we do. 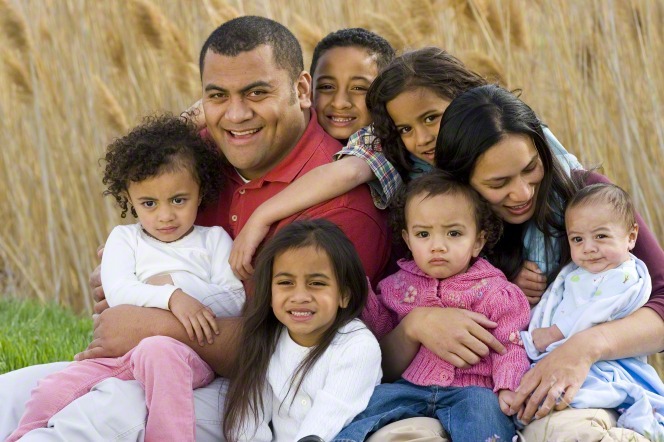 We will know the joy, on occasion, of having awakened a slumbering majority of the decent people of all races and creeds which was, till then, unconscious of itself (Neal A. Maxwell, Meeting the Challenges of Today, BYU Devotional, Oct. 10, 1978). Before these victories, we may have to endure times when our views are mocked by others. 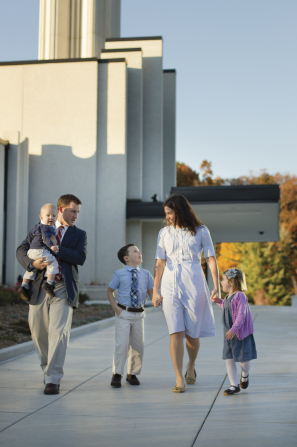 Elder Maxwell also said that in times to come, “Concern over the institution of the family will be viewed as untrendy and unenlightened,” and that we will be scorned for supporting it. But we should press forward, so that our children will have no doubt as to where we stand on these issues. Let us leave a record for future generations that we stood with the prophets and apostles. Let us create mounds of evidence to convict us if we are ever charged with the crime of supporting traditional marriage. The Discussing Marriage project was created for the next generation as much as it was for us. It is for our children, who may grow up being told that their parents were bigots and haters for supporting traditional marriage. Those voices may be successful on occasion at instilling doubt in their hearts about their own moral convictions, unless we leave a clear record why we supported these policies. This project is designed to give them resources to see the sound public policy considerations that shape our beliefs about marriage, so that they can know why we believe as we do (both doctrinally and politically). This entry was posted in Family and tagged traditional marriage on June 26, 2014 by Jeffrey Thane.